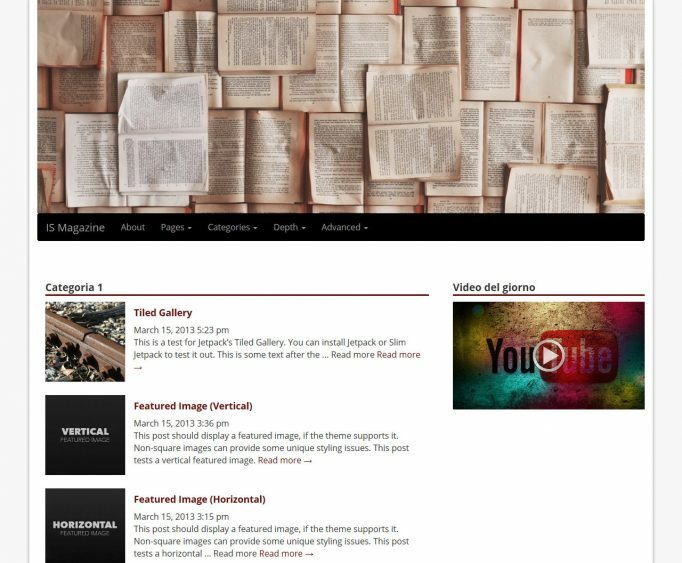 IS Magazine is a WordPress magazine theme packed full of options that give you control over every page. it is meant for magazine and news WordPress site. With IS Magazine you can show a massive amounts of content and present it to your user in a clear manner thank to the Bootstrap CSS 3.